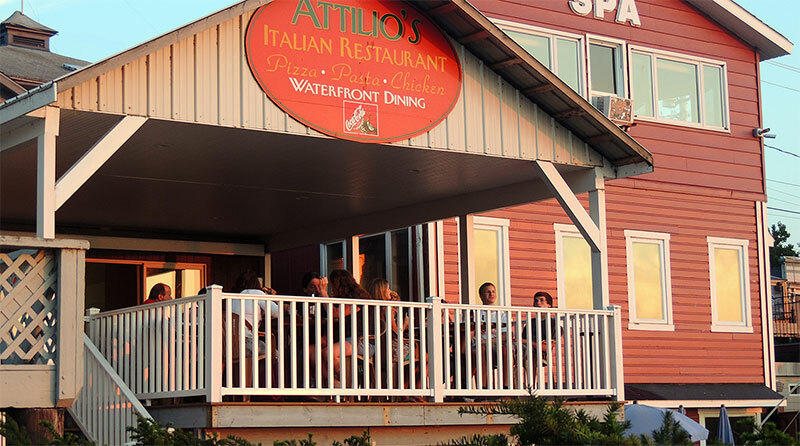 Attilio’s is located directly on the St. Lawrence River in downtown historic Clayton. Take out or enjoy riverside deck dining with beautiful views and the “Very Best Pizza” and Broasted Chicken in the 1000 islands area. 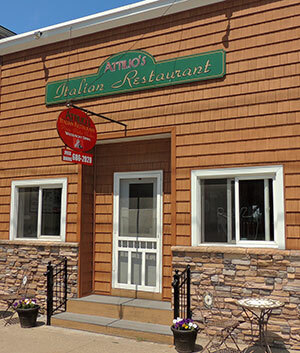 Attilio’s is a family-owned and family-oriented restaurant that continues the Sboro tradition. We offer the finest and freshest homemade dough and ingredients – from the oven, to you. The Beattie family welcomes you to the area and hope you join us!